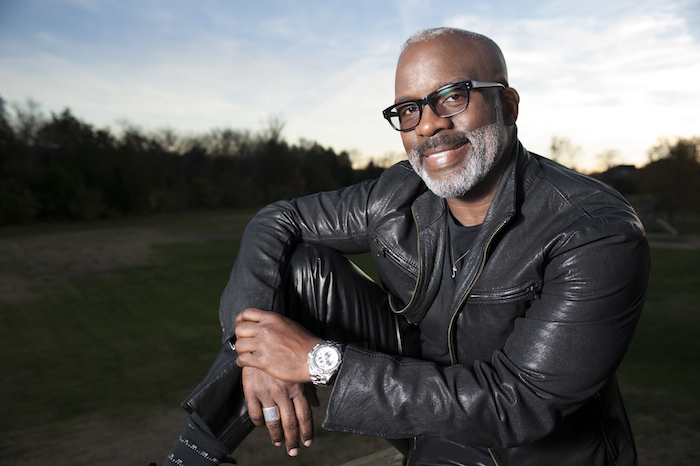 BeBe, Marvin & Carvin Winans re-unite once again as The “3 Winans Brothers.” The new music video for “Move in Me” distributed by Entertainment One features top entertainers and former boxing greats Sugar Ray Leonard and Mike Tyson. The boxing fight theme of the video helped illustrate the lyrics, and shows the brothers in a positive and fun light. Take a look below.